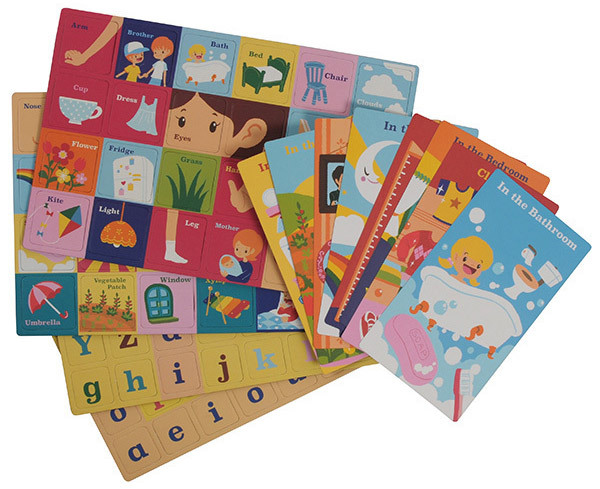 Teaching children about the alphabet is as easy as ABC with the help of a Magnificent World of ABC kit. Tiger Tribe’s Magnificent World of ABC kit will have kids learning their letters before you know it! Simply select a group card, find the picture magnets to match and then get busy finding the magnetic letter tiles to form the words. 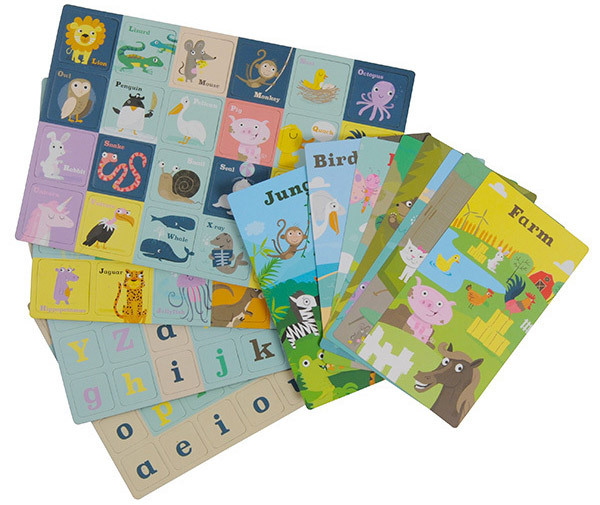 Available in World and Animal themes, each kit contains 80 upper and lower case magnetic letter tiles, group cards and 48 picture magnet tiles all packed into a super smart case. It’s perfect for toting to the grandparents’ house or for visiting friends. Magnificent World of ABC kits are available from Father Rabbit, priced $69.